Happy Anniversary: One year of blogging with a grateful heart. I didn’t recognize that there’s such word as blogging, Not until my friend masterryo shared to me about what blogging is entirely about. I still remember way back then, when masterryo suggested if I can blog, I was giving him a blank face, literally a blank one, perhaps because the word blogging had never crossed my mind. Before I start sharing how’s my life being a blogger for a year today. I want to thank masterryo for not just being my friend, but also educating me about blogging and helping me to embark on my own blog. You influenced me a great deal, you taught me almost everything you know about blogging and that’s something people should learn from you. “Teaching and Educating without expecting in return”. Again, thank you so much for everything. So how’s my life being a blogger for a year at once? Was there any changes? Have I lived the life I expected to go?. 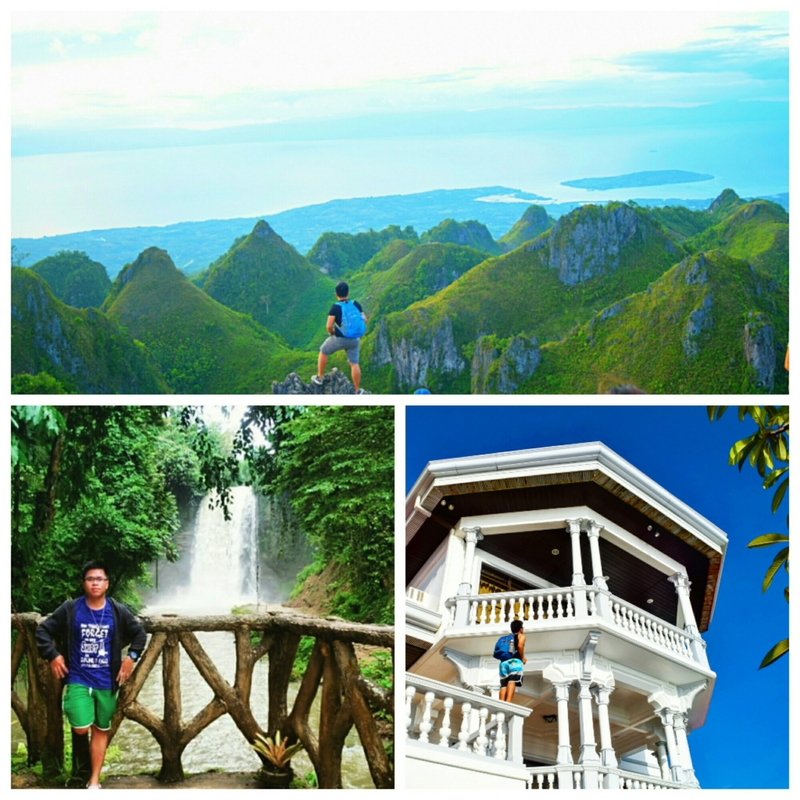 Cause I started crawling to my goal to visit the 81 provinces in the Philippines?. Only instead of giving me a bunch of questions, I will partake in my experience being a blogger for a year now. How did I come up with The Little Lai: Beyond Limits? It was April 23, 2015 at 2pm when I decided to blog with the help of my friend masterryo. It is seriously written when I say, “Little Lai”, because I’m a small guy who loves to move around with my two little itchy feet in all means possible. “Beyond Limits” because I always love to get out of my comfort zone. 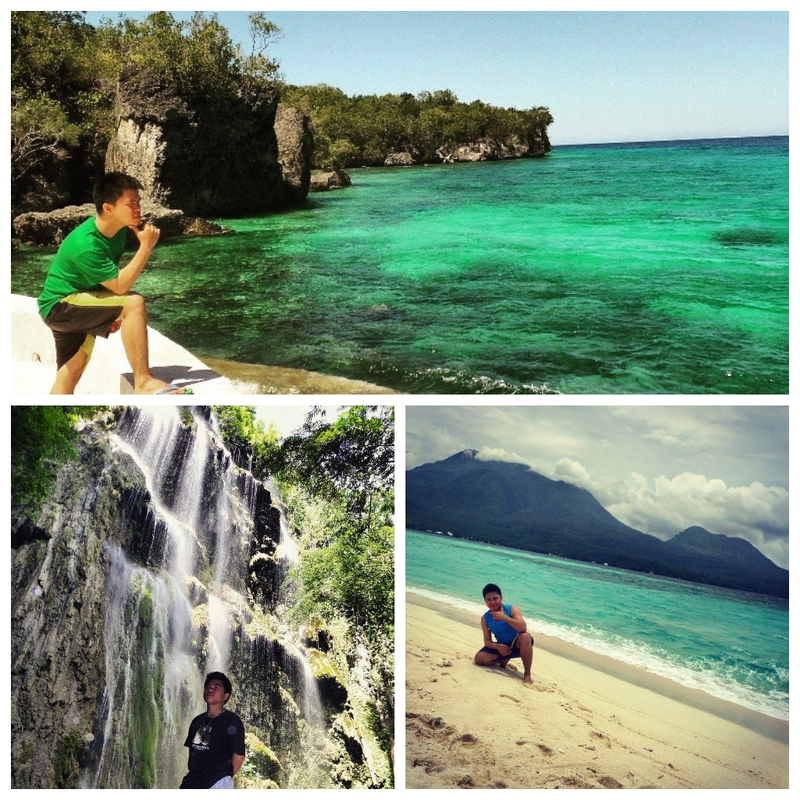 My passion for travel has long been planted within me, I work hard to fund my travels, and living the life I dream of. Desultory traveler because I usually travel without a proper plan, whenever I feel down, discourage, rejected, unimportant, and in pain, I usually travel solo. Some of my closest friends know about it, whenever they see me posting a status on Facebook, about my travels, they instantly understand my current situation. Because there’s really something in a certain place wherever I traipse my two little itchy feet that makes me feel good, mollified and happy either alone or with friends. Have I struggled in writing my first travel article? Yes, I was genuinely struggling. Writing my first article to be published was a tangible challenge to me. I have a pile of questions, doubts that looming overhead, fears that trying to stop me and drag me to my sinking hole. I was looking at myself, saying I really can’t get to it. But my friend masterryo is pushing me to compose, he told me to write anything that’s on my mind and heart, your experience on your travel is what you’re going to share and not anybody’s travel experience. 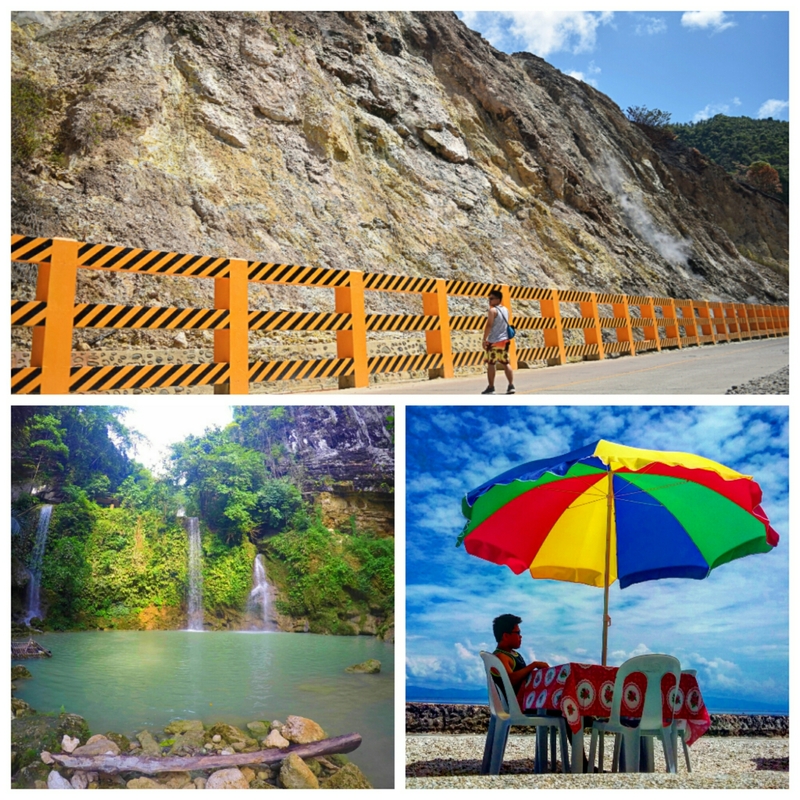 So then I encouraged myself to compose my first ever travel article, and with the help of masterryo I was able to publish my first travel article which was “Salay Cave: The secluded destination in the south”. Did I meet HIATUS along the way? Yes, we’re actually really close, we even became good friends. In good order after I published Salay Cave, I was on hiatus for 3 months. I stop writing, and I have devoted no attention to my website. 3 months after, I checked my website without expecting anything, I was precisely trying to check if my first article is still there. It alone proves that time that I’m not interested in blogging. The moment I log in to my site, I was in surprised that literally I forgot my password, right that moment I called masterryo if he could still remember my password, good thing he is smart enough to write it to his notes. The password was traced back and I look into my website status how it works for 3 months of hiatus. I received notification, I got likes from other bloggers and I scan the comments on my first travel article. It was the time I was trying to recover myself from a long period of being un-progressive. And guess what? 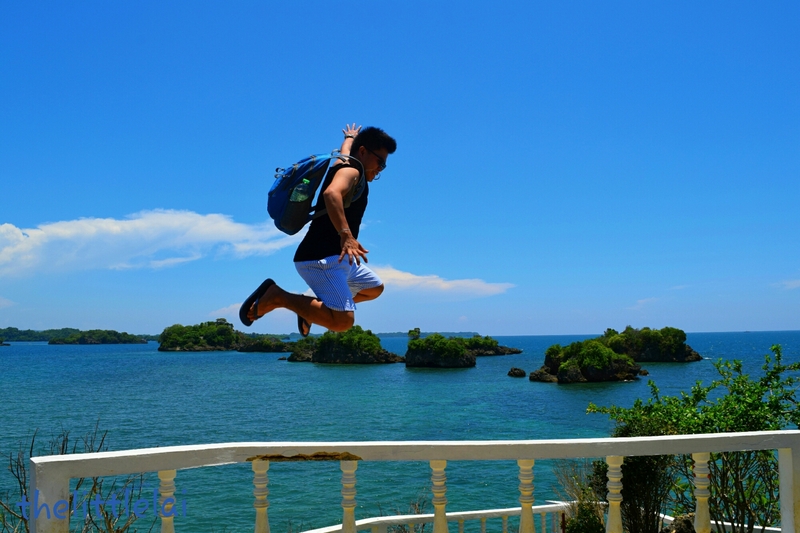 I resolved to continue travelling and share them through blogging. Am I progressive after deciding to keep on my journey? You’ll probably ask, what happened after I have decided to continue blogging and moving around. 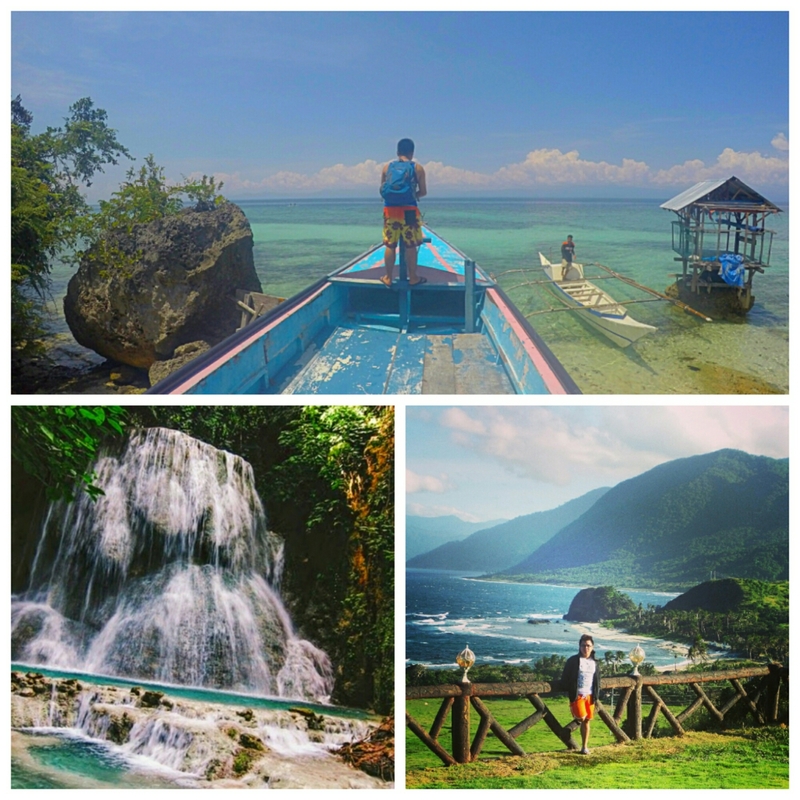 And here’s what I’m dying to share with you, my few travels I had and also my experiences. 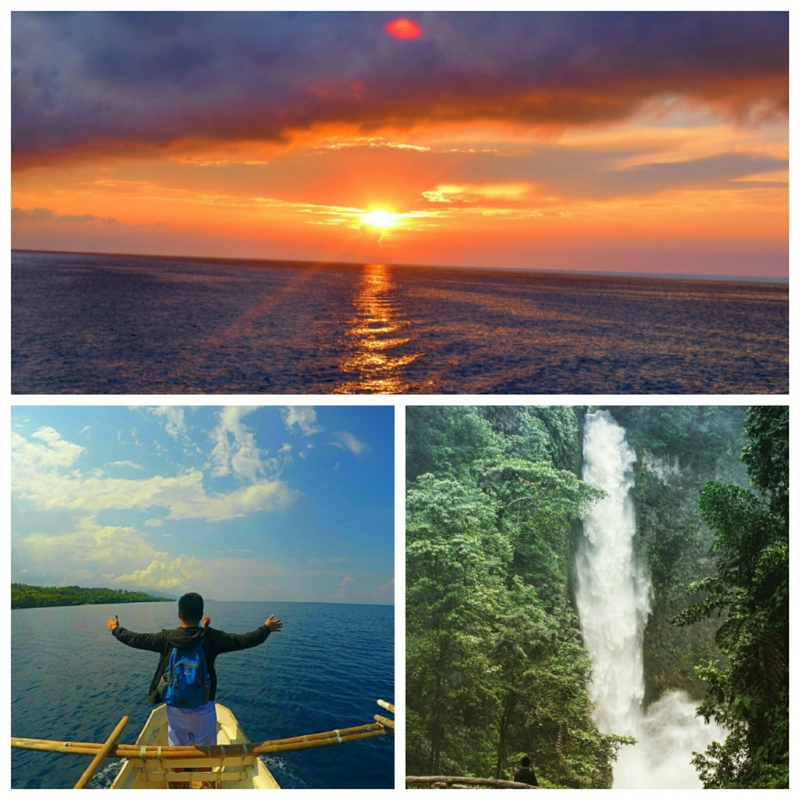 For the whole year of being a blogger, I started reaching what was penned on my bucket list. Including the places I want to shoot the breeze and other goals that I want to achieve. My ever first reward, was when I was invited during the soft opening of the new and innovative version of Theme Park in IloIlo City owned by a Chinese couple from Australia. I was granted a chance to express myself through blogging my experience in the said Theme Park. You can check it here. I was blessed to have other invitations, freebies I received, and even a recognition given by my allies. But what makes my blogging life more interesting and rewarding is when I spend time writing and sharing my experiences, either my experiences in my travels or my daily life encounters. 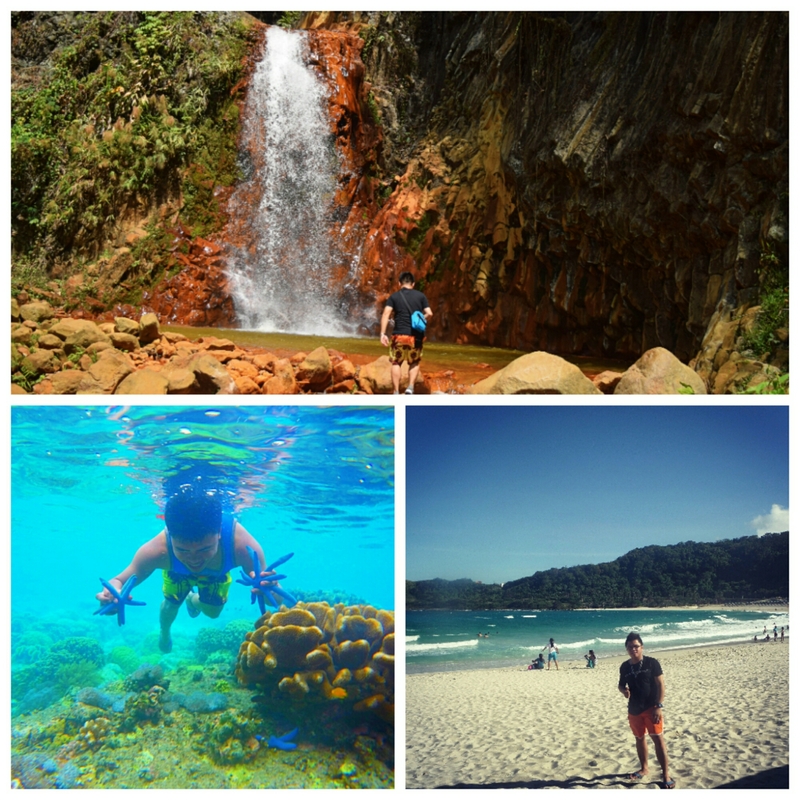 Will I still go along my journey to travel and blog them also? Yes, I will still extend my travel. 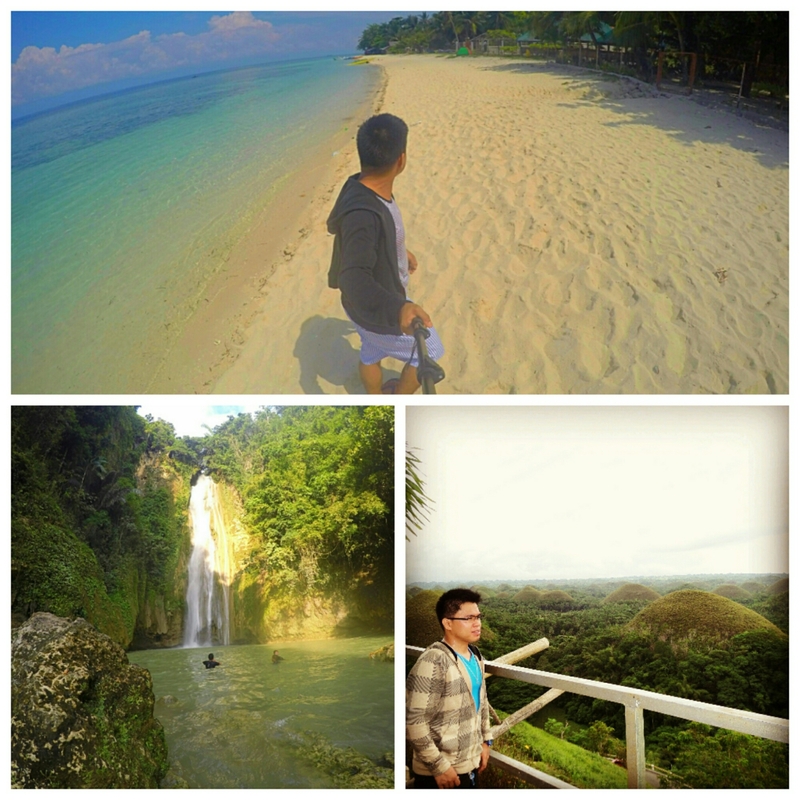 My goal to visit the 81 provinces in the Philippines is still what I’m going to achieve and blog them as well. I too plan to slowly travel outside the Philippines starting this year if God’s will. Only before I end, first, I want to thank God for providing my needs on my travel and for the protection wherever I go and whatever I do. Second, I desire to thank masterryo for everything, for his support and un-ending word of encouragement. Third, I want to thank my friends, my other blogger friends who’s always sharing their experiences that inspires me to keep blogging. I’m so grateful to have you guys, for reading my blog, and commenting on it and likes as well, thank you so much guys. You all make the world meaningful and interesting by sharing all your sentiments and experiences through blogging. Again, Thank you so much everyone for being with me for one year now and I’m desiring to stay connected with you all for the coming years. God Bless us all! Previous Post: Tears are also the voice communication and everyone understands. Hi happy anniversary to you too and thanks for dropping by my blog 🙂 cheers to wanderlust! Thank you so much. Have a great weekend. Happy Anniversary and congratulations on your one year milestone. Good going!! Have a nice weekend! Love your photos, what I wouldn’t give to see some of these locales in person. Such a sweet of you, thank you so much for your kind words. I have a Bucket list too. It’s interesting that most people don’t spend more time following their heart and trying new things. Great post! Thank you so much, it is always fulfilling when we conform to what’s really planted deeply in our inner being. Congratulations. Keep blogging, keep traveling. Nice to know your blog. Happy blogiversary. Keep on blogging my friend. Onward and upward! 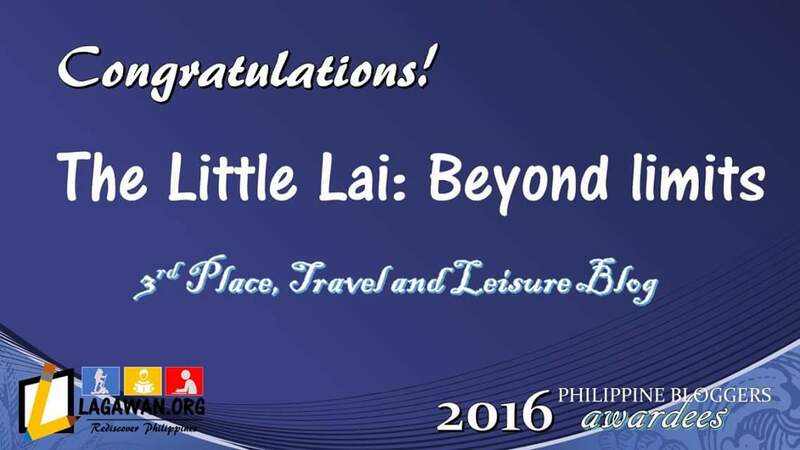 Well done Lai. God Bless your next adventures. Thank you 😁😃 Have a great weekend. Thank you bro. Keep blogging too. Tha k you so much for dropping by. Thank you Suvi 😁 God bless you. Thank you so much nataly. You have a great blog for lifestyle and fashion. Thank you for dropping by. Have a great day! Thank you. I have visited your blog, you have a great travel adventure. Keep travelling too. Congrats on the blogging anniversary! Holla.. i enjoy your photo blog dude. What a great journey. The pictures are spectacular. I love the one of you standing on the mountaintop. Kind of sums everything up! That is great! Stunning! Congratulations on your first year! 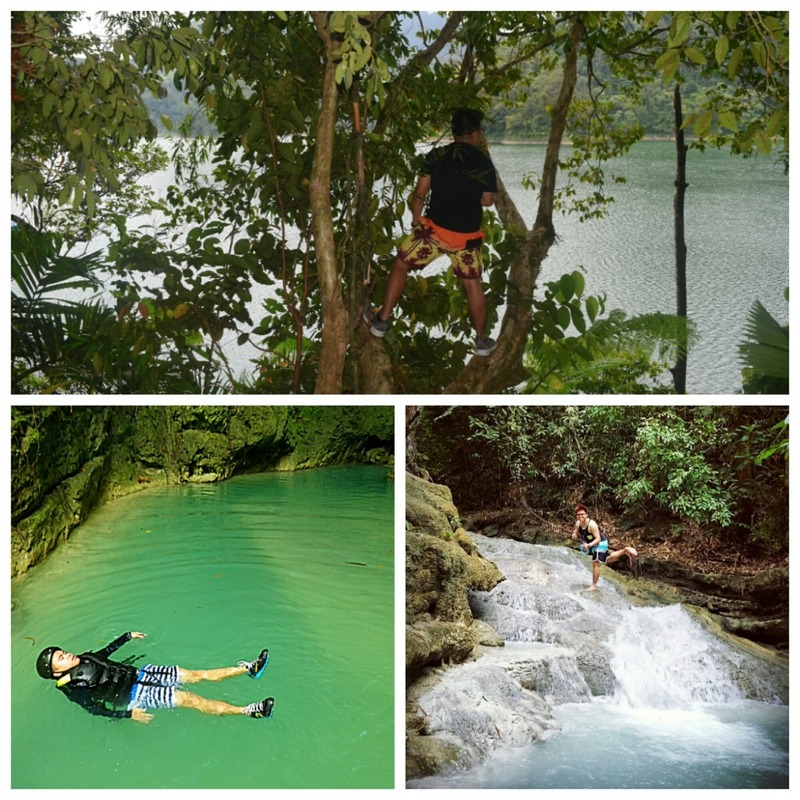 May you have more exciting adventures and amazing trips to come! Wow. I am really motivated by your writings. Reading your blog pushes me to write more though I’m not good at it. But as what you’ve said , keep on writing. Salamat @thelittlelai for opening my world into blogging. Thanks for dropping by and reading my blog post. I’m glad you’re motivated to pursue what you have begun. I know it won’t be easy, but as long as you continue doing it, you’ll soon discover that blogging is part of your daily life and not just merely a part of your time when drudging is visiting you. Wow, publishing your own book is such a great achievement and something that you really can be proud of. I’m happy that you take time to drop by, and read my blog post. I appreciate it so much. I will certainly visit your blog post and read them as well. I’m sure, it’ll be an interesting piece. I appreciate your time for dropping by. Thank you so much and God bless! I’m glad you enjoy seeing my photos. Thank you so much. 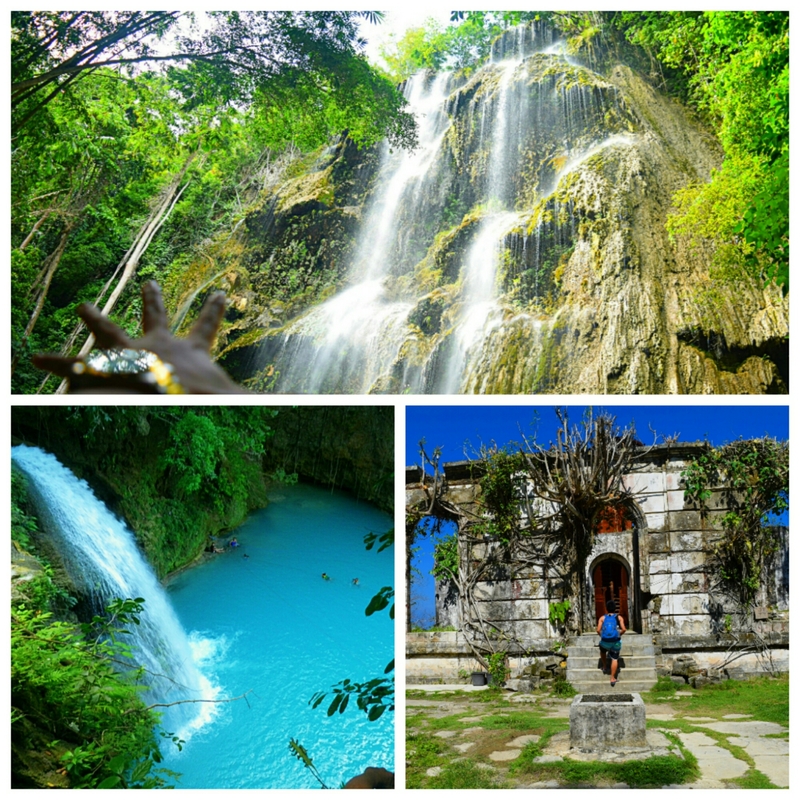 You’ll certainly have a great time when you visit the Philippines. Thank you for visiting my blog. Thank you for dropping by, yeah, it is such a great feeling. I genuinely appreciate your time for dropping by. It’s just been a great year for me. I’m glad you enjoy seeing my pictures. Thank you so much for always dropping by. I’m motivated to travel because you’re one of the inspiration I have, why I keep facing forward for more exciting adventures. It’s forever a blessing to extend my appreciation to masterryo for he deserves it. Thank you for the courteous words of appreciation Joyce. Great job. Very brave to travel alone. congratulations!!! One year is a milestone! Keep writing…keep pouring what’s in your heart! …satisfy that wanderlust, always! Thank you for the uplifting words. I would love to comment on your blog since I took up reading your blog, but I think the comment button is not visible. Hi! I use Disqus as my comment platform. Is it not loading when you read my blog entries? Congratulations! for completion of one year! Its a long tym. Isnt it? Thank you so much for the kind words. I’m glad I can be an inspiration to other people. Thank you so much. Opps by the way, you have an amazing name “Garfield Hug”. I will be forever brave to travel alone, but I’m also hoping to travel with someone I love. Thank you so much. First, thanks for dropping by. I have read some of your poems and they’re all amazingly written. Keep writing poems too. Your most welcome. Have a great day ahead mate! I am late here for the greetings. Anyway, Thanks for bumping into my blog, first of all..if not, hindi kita ma pa follow. I have been blogging since year 2007. Ever heard of Yahoo 360 blogs? Maybe not hahaha. It was defunct a long time ago. 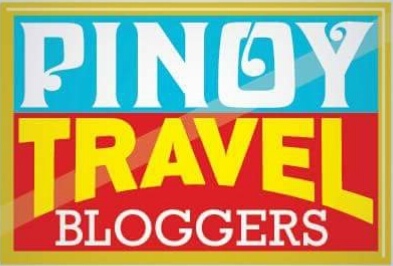 I personally dont have any ideas too about blogging then, until i bumped into a great blog of a woman from Bicol. From then on, we became friends until now, and i was inspired to write. I love writing, but never did i dreamt of blogging. But here i am now. Too bad i didnt have a back up of my Yahoo 360 blogs…i exported them on Multiply, but Multiply didnt worked as well. I started off at Blogger again, but my friend told me WordPress is more fun, so exported all blogs here. Nahilo na yata blogs ko. I could have write everyday, but work and kids, and many things got more of my entire time. My main motive in blogging is just to write for myself, put into words memories or emotions, add up some photos and print my blogs into personal books for a souvenir. Good luck and i hope i can dig more of your blogs when i have a lot of time. And here I thought you’d been blogging for years! Congratulations on your first year. 🙂 I’d only published our blog at the end of last year, and I’m so looking forward to reaching one year and seeing how far we’ve come. Thank you so much for dropping by, you seemed to have a serious look at my blog, I appreciate it so much. I’m excited for your journey in the macrocosm of the blogosphere, I’m sure you’ll have a good deal and enjoy the road going to your first year anniversary and many years of blogging to come. Oh, by the way, I have gone over and read some of your blog post, they’re all interesting and fully loaded of adventures. I wish to comment, but I can’t, since the like button is the only available upon checking your website. The comment button is not visible. Thanks for pointing that out. Been doing changes to the website since last night, I might’ve changed something haha. Cheers! Wow, you got me speechless. People like you must be something to look up since you’ve been blogging for a long time now. I’m so happy that a well experienced blogger is dropping by on my blog. I’d appreciate it so much. Uy di nmn well experienced. I hope i can be a good photographer like you. I’m still old school. Believe me, i dont even have a monopad, and dont know how to take a selfie. My 7-year okd daughter laughs at me. She takes selfie perfectly. Ang cute po, anyway Salamat, di rin po talaga ako magaling na Photographer. I’m still learning until now and I’m sure you can learn it too. Tiyaga lang po at matutunan nyo rin po yan. Hehehe. One and half years in blogging now! Congrats! Isn’t blogging amazing and more when it is on traveling. It is like traveling again. I have struggled with several initial posts of mine… still learning the right way.